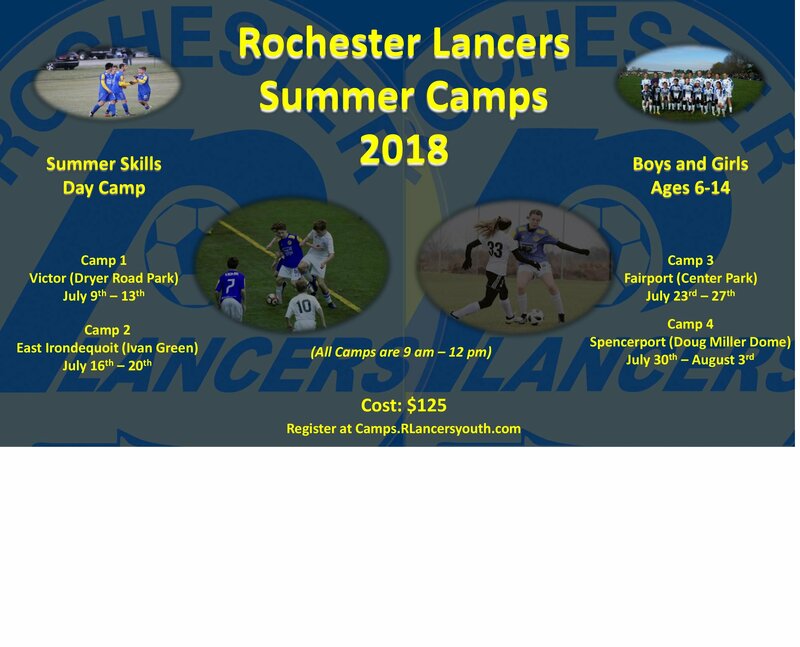 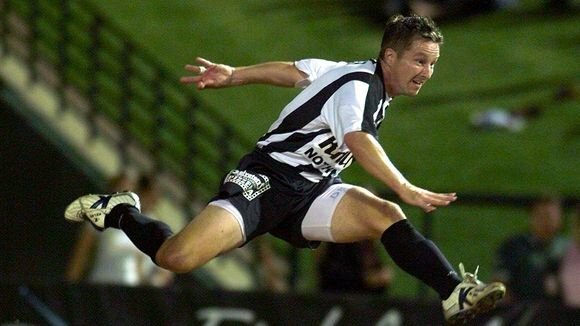 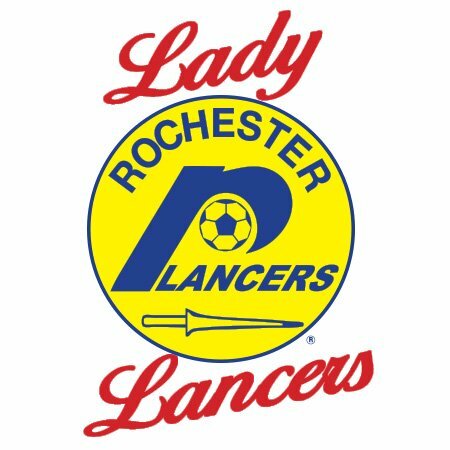 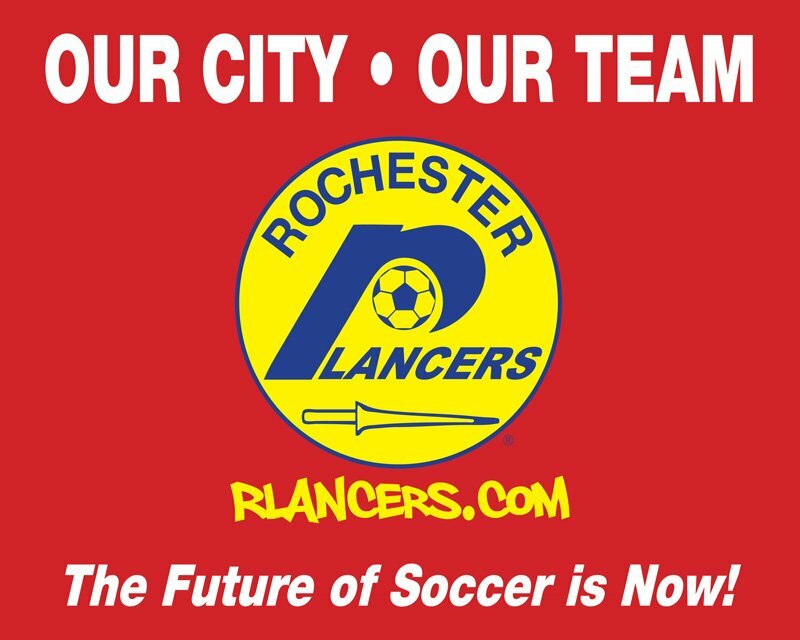 Lancers Bring Back The Goal Kick Lounge! 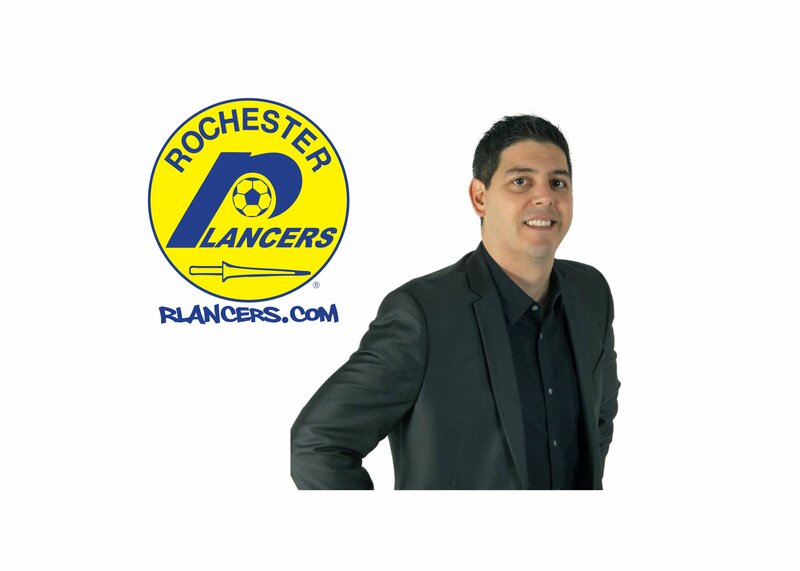 Lancers Sign Local Sportswriter Legend! 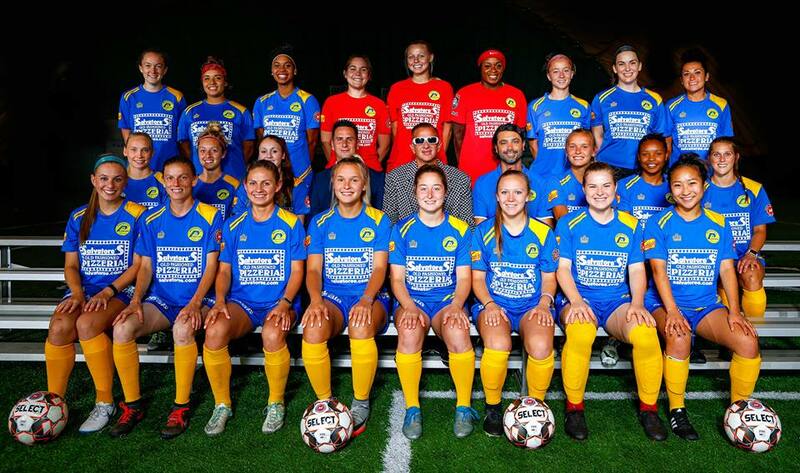 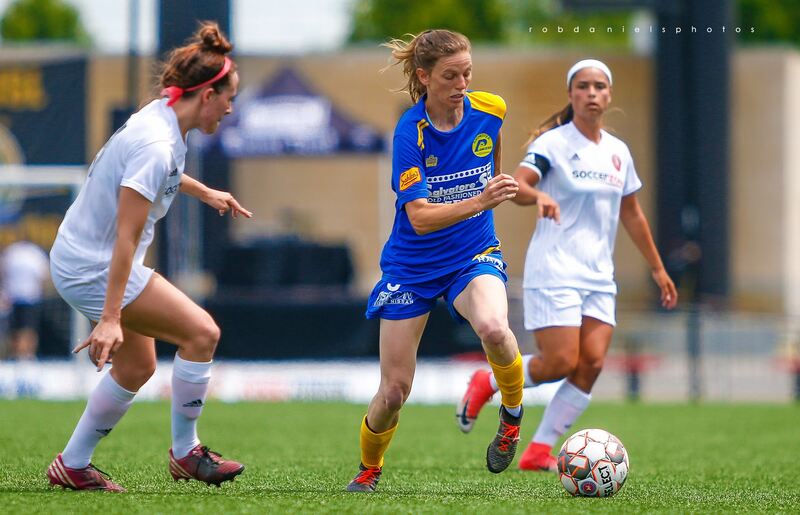 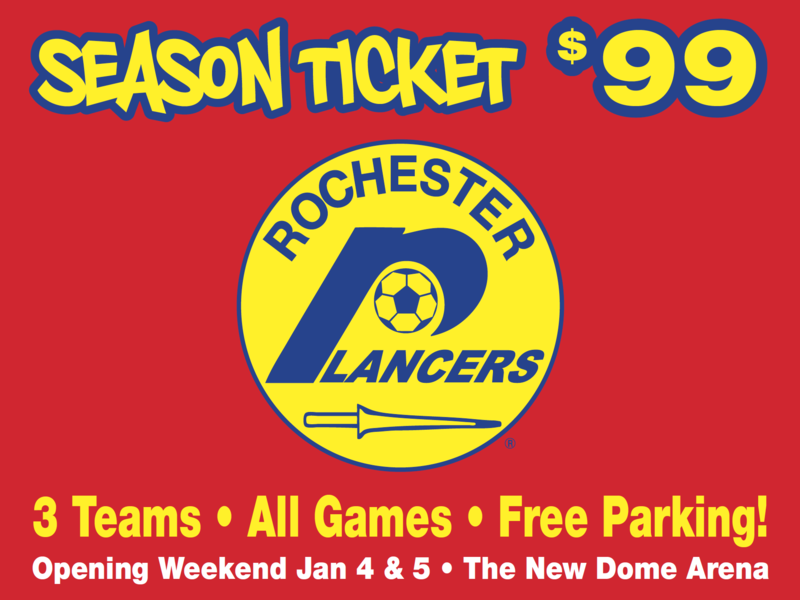 Reserve Your Season Ticket Today! 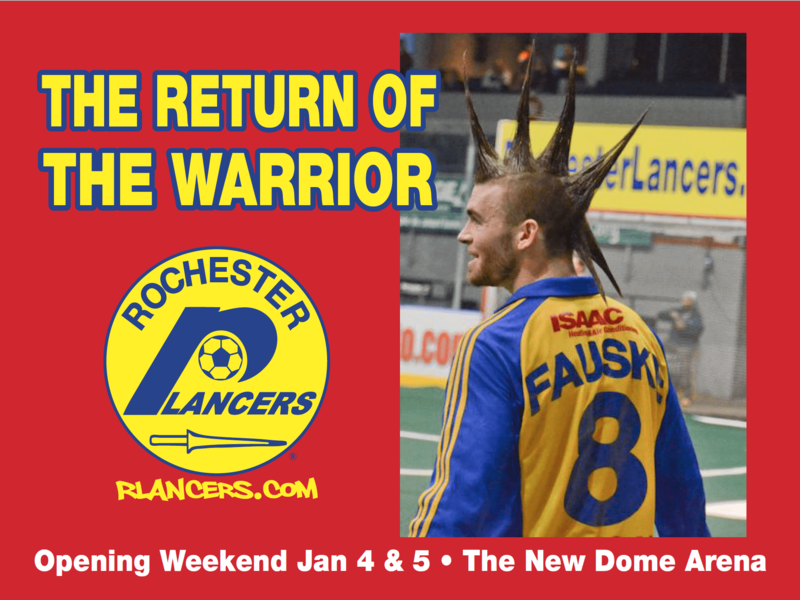 The Warrior Returns Opening Weekend! 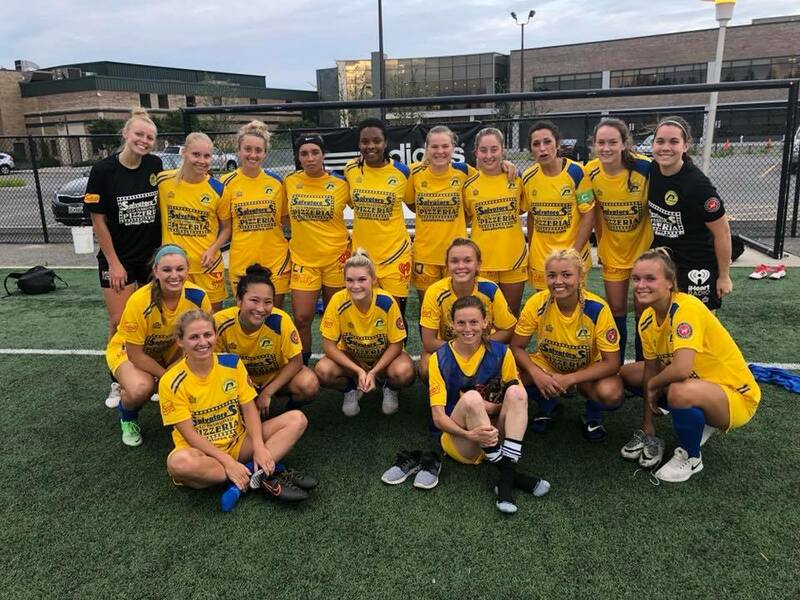 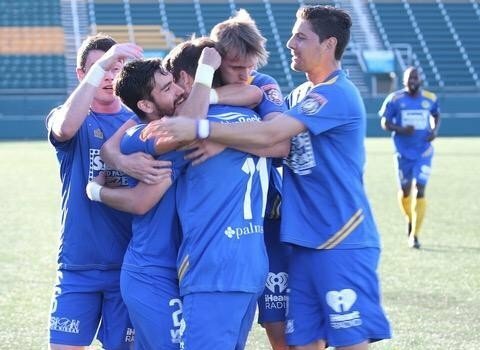 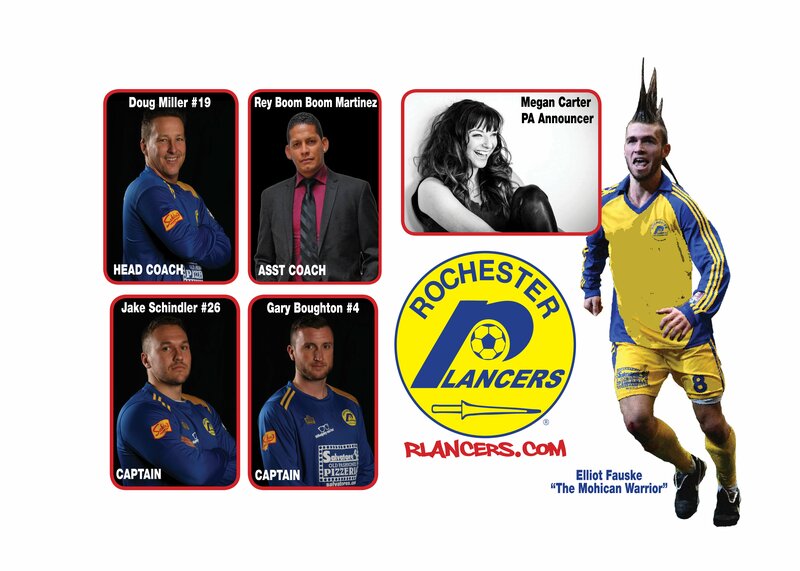 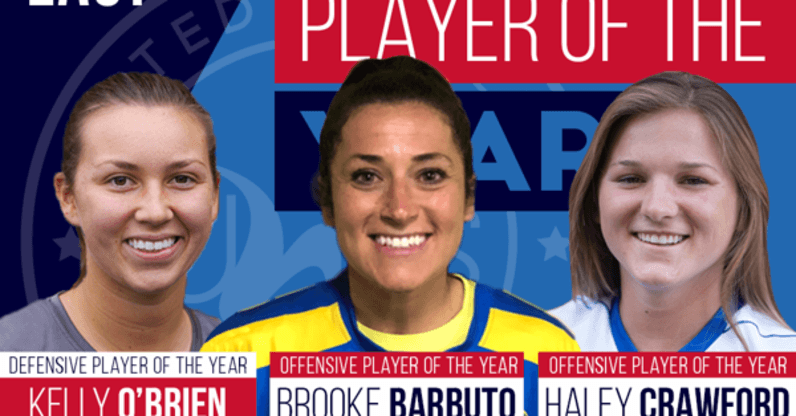 Fifty Two Days – That’s what stands between the return of indoor soccer to Rochester. 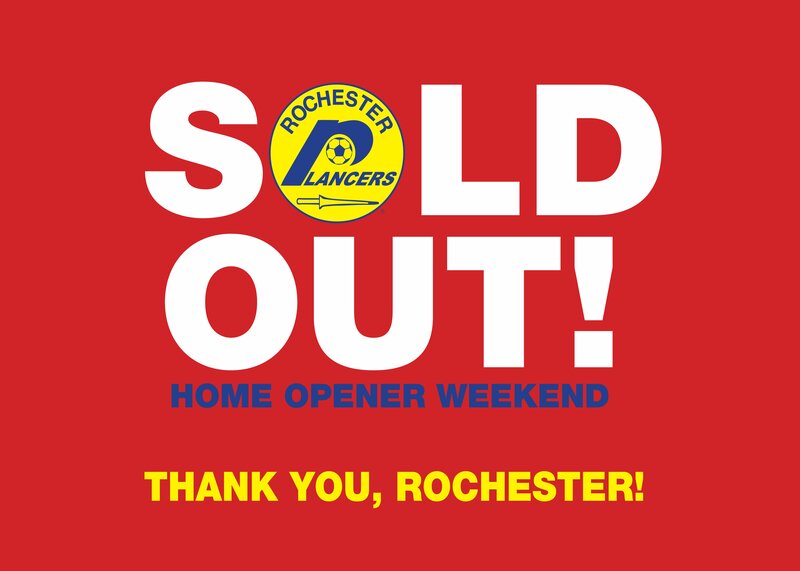 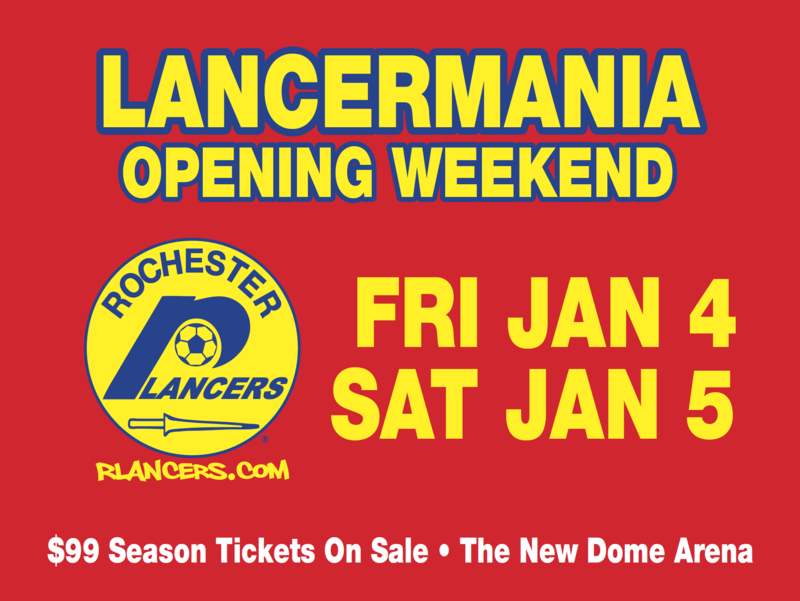 Lancers Announce Home Opener, Venue, Head Coach & More! 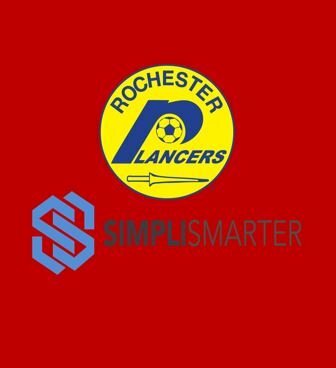 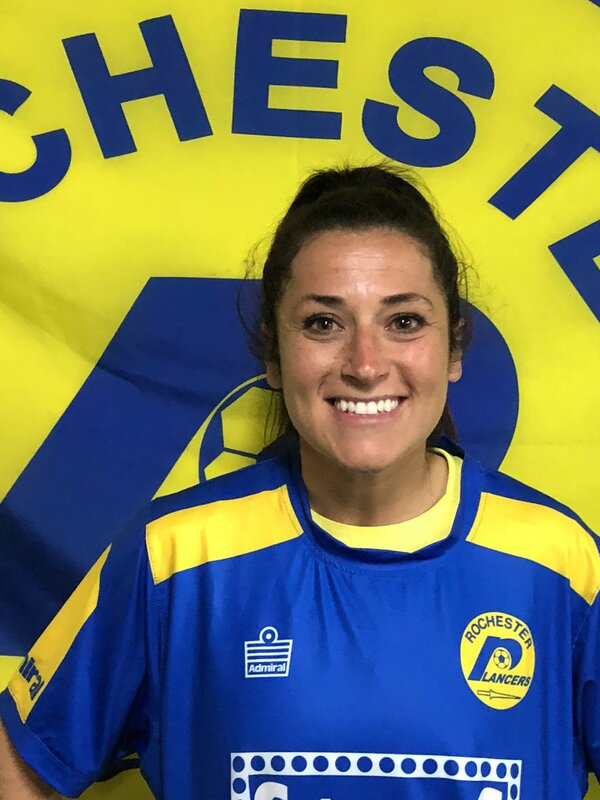 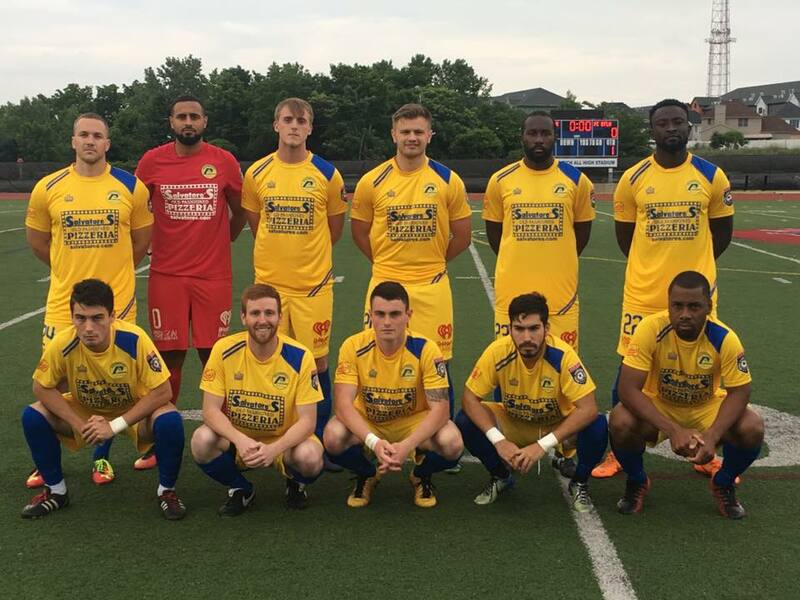 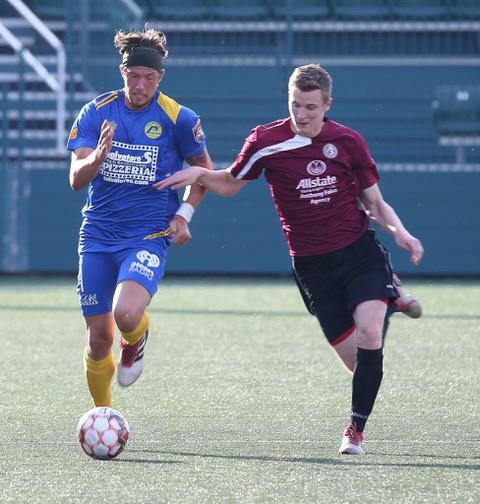 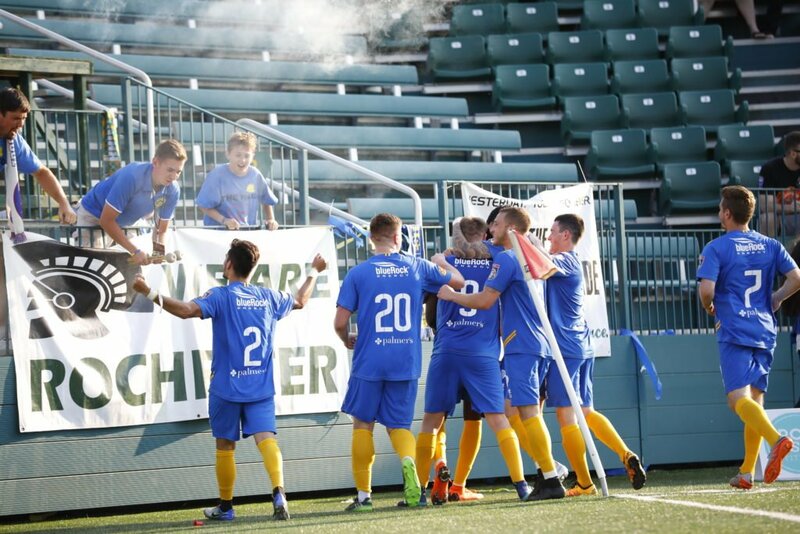 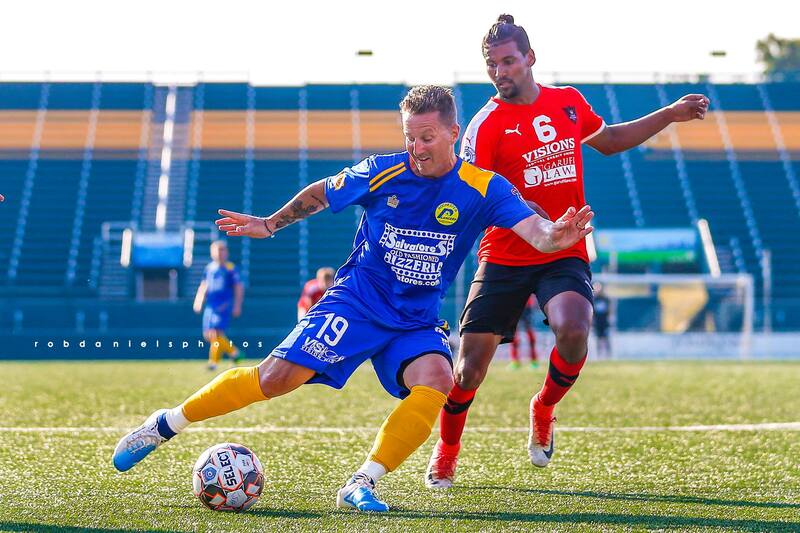 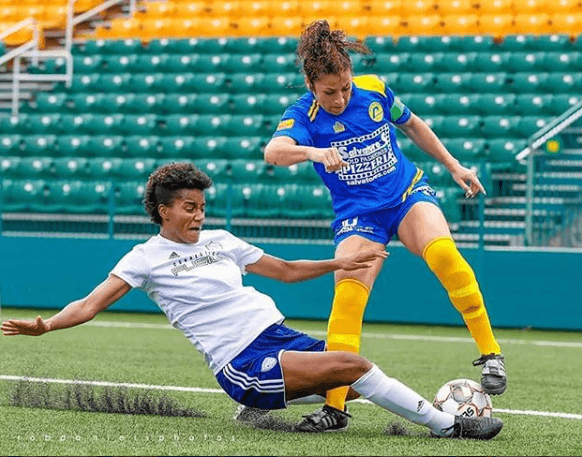 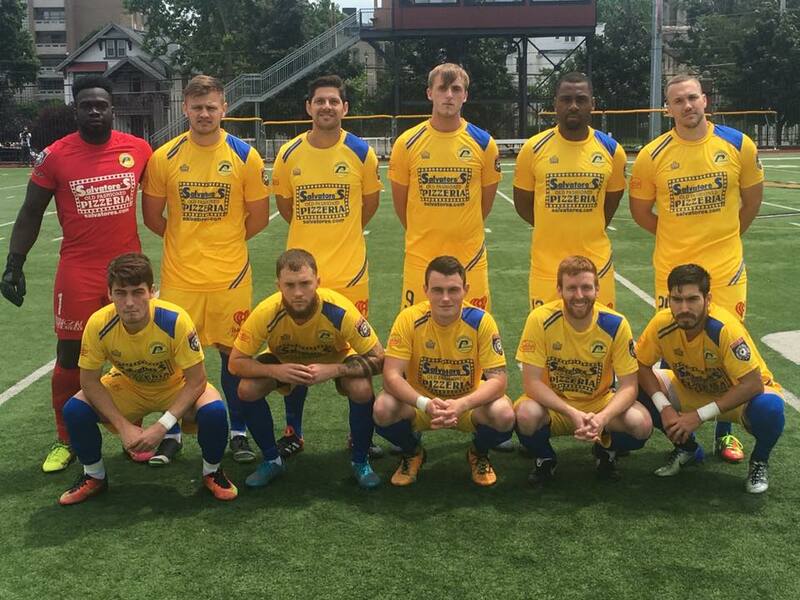 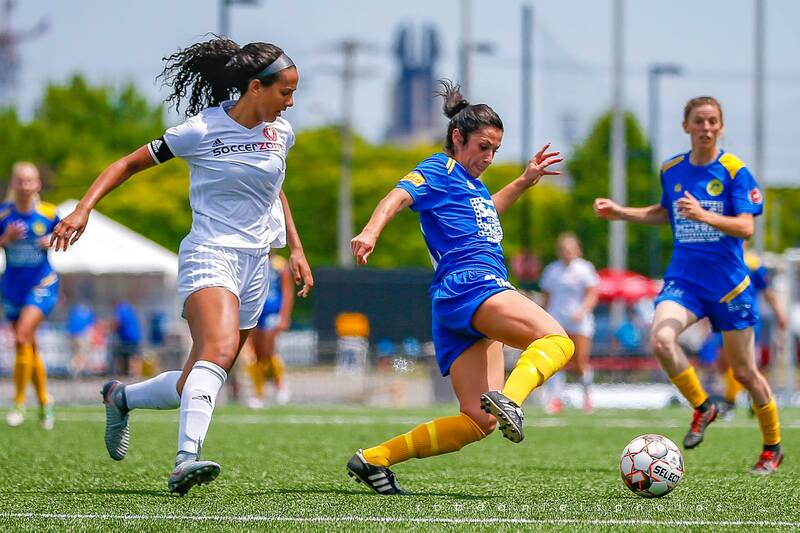 10/15/18: Podcast- Lancers in US Open Cup, JP Reyes, Dom Francis and More! 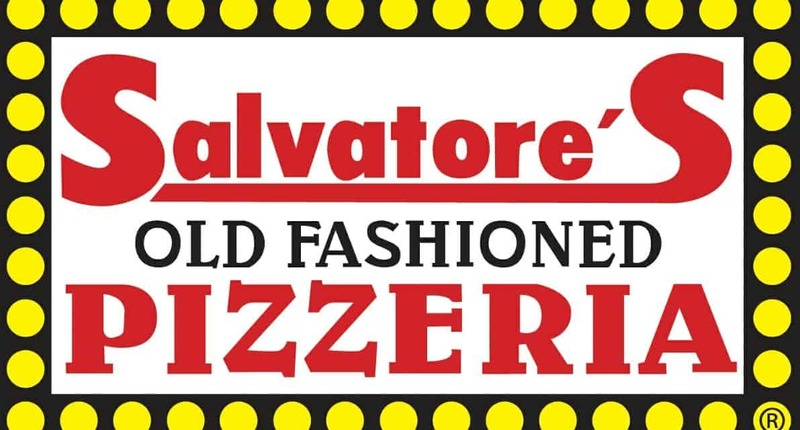 SALVATORE’S PIZZA CELEBRATES 40 YEARS WITH 2 MAJOR DONATIONS!